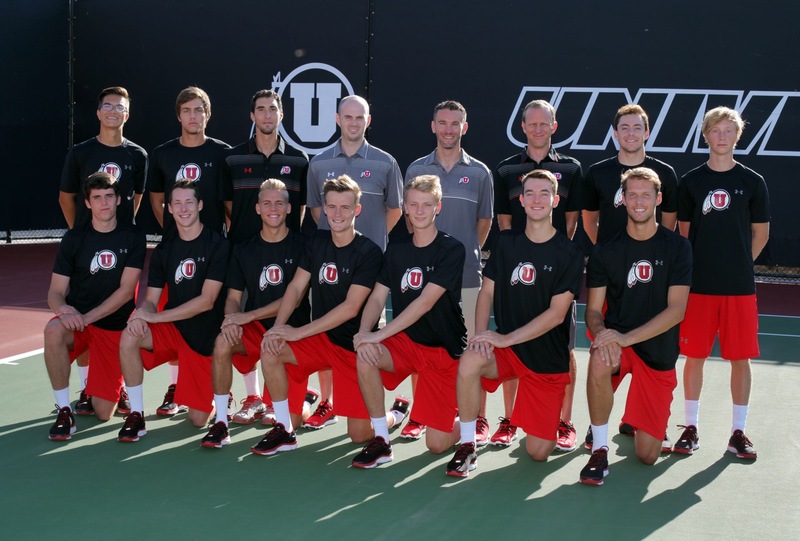 Bozeman, MT – On the second day of competition at the Bobcat Invitational in Bozeman, Montana, three Utes advanced to the finals in singles competition. In Flight A, sophomore transfer Egbert Weverink and senior Matt Cowley reached the finals without dropping a singles set throughout their respective quarterfinal and semifinal matches. To reach the finals, Cowley beat fellow teammate Johan Jonhagen, 6-4, 6-2, in the semifinals. Cowley and Weverink will face each other tomorrow at 10am. The Flight B finals almost colored completely red as well, when Jamey Swiggart won both his matches to reach the finals. Unfortunately for the Utes, Santiago Sierra came up short in the semifinals, losing to Mair (Utah State), 7-6, 6-4. Swiggart and Mair are set to square off Sunday at 10am in the Flight B finals. Louis-Philippe Gascon was the only Ute in either draw that failed to make it into semifinal competition. In the quarterfinals he was bested by Montana’s Schmidle, 6-1, 6-3. Freddie McGeehan, the lone man standing at the Costa Mesa Futures in southern California, was unable to reach the third round, losing a 3 hour battle to UNLV’s rising star Alexandr Cozbinov (MDA), 2-6, 6-1, 5-7. McGeehan led by a break in the third set on three different occasions and even had a match point, but was unable to seal up the victory. With the loss, the Utes wrap up competition in southern California. This entry was posted in Schedule/Results and tagged Bobcat Invitational, Costa Mesa Futures, Egbert Weverink, Freddie McGeehan, Jamey Swiggart, Johan Jonhagen, Louis-Philippe Gascon, Matt Cowley, Santiago Sierra. Bookmark the permalink.